Solano County, In Home Senior Care Franchise For Sale On BizBen. For Best Results & Response, Email & Phone This Contact: Michelle, Mark at 866-678-9484. The company provides in-home personal and companion care to seniors, including help with daily tasks such as light housework, meal prep, errands, transportation, medicine reminders, and other care.No experience in medical industry is necessary. Extensive training and support provided by the franchisor. 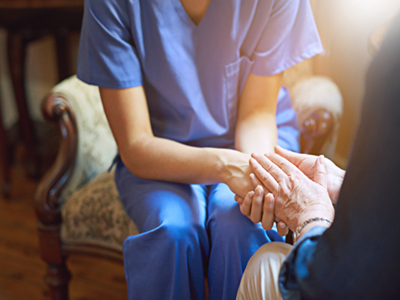 The owner's role is to market and build your business, expand and build relationships in the community, and manage a dedicated team of quality caregivers.The business serves the rapidly growing $1.8 trillion healthcare industry. 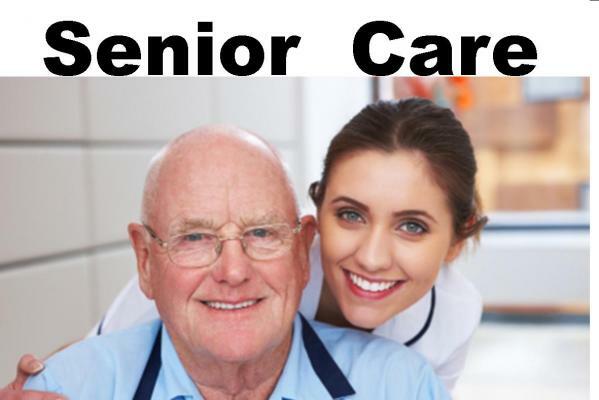 The company is one of the top brand in-home senior care / medical staffing franchises. Will need to be relocated. If you come at this from a start up from scratch point of view (a location with zero sales) most owners who try this will end up having $150,000 of hard money out in franchise fees and working capital JUST to get this up to the breakeven point. Let me say that another way ��before the business puts $1.00 of PROFIT into the owners bank account an owner would have about $150k spent AND about 2 years of their life! If you can buy this location for about the price this is selling for you have absolutely scored big. It is sad that the seller is in this situation, but none of us can control the way life plays out. Liquid capital needed: at least $100,000 for the purchase. Gross revenue and cash flow approximate and stated by seller*, 2018. All information, data, financials, valuations, appraisals, real estate values, etc. Must be verified with the seller and buyers own professional advisors, CPA, etc. Buyers should always verify all information with the seller and their own independent advisors before putting any money at risk. Contact us today. We will provide the short 3-minute online non-disclosure agreement via email. Be sure to check your spam/junk folders for our email. To get more information about this Established Senior Care Franchise business for sale in Sacramento, Solano County please phone Michelle, Mark (Broker) at 866-678-9484 - if you get voicemail please leave a detailed message - make sure you mention you saw this posting/ad #249362 on BizBen.com. In addition to phoning Michelle, Mark, make sure you email Michelle, Mark above to get more info about this Established Senior Care Franchise, to ask any questions or request an appointment to see this business for sale, franchise, or opportunity. Thank you.